Netter's Anatomy Atlas 7e by Elsevier Inc. 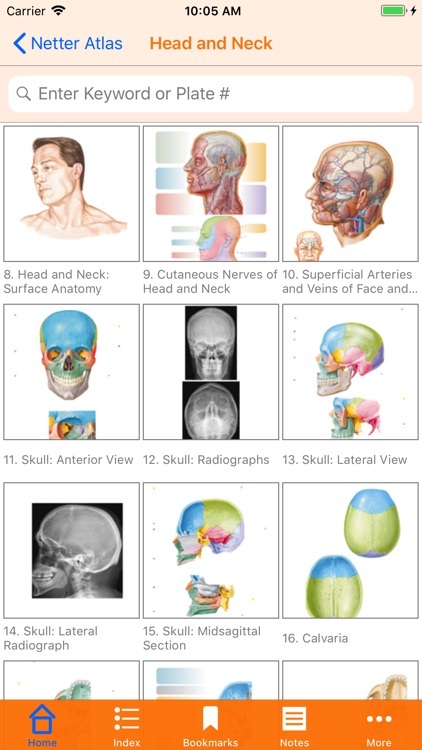 This iPad app is the complete set of the 535 Plates from the 7th edition Atlas of Human Anatomy—illustrated by master medical illustrator Frank H. Netter, MD, and his primary successor, Carlos Machado, MD—enhanced with a suite of quizzing and customization features. 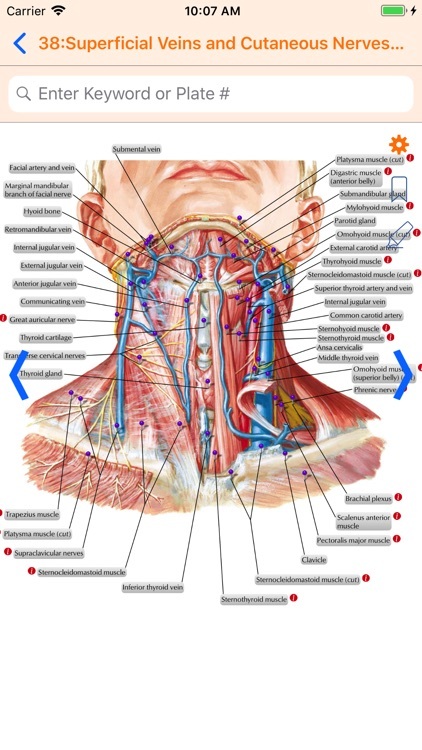 Tap “Info” buttons to review key facts for major muscles, nerves, and other structures. 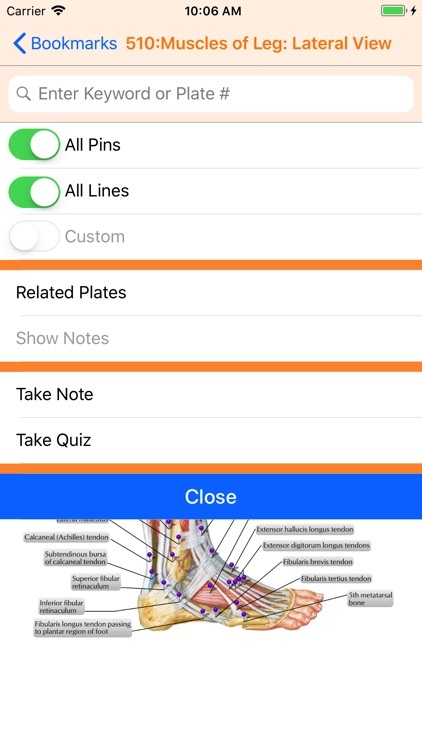 Open Plate Settings to take label quizzes, turn lines on/off, add notes, and view related plates. 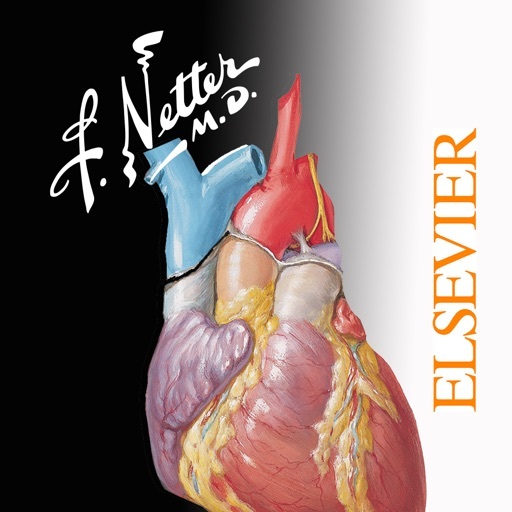 Use Bookmarks and Highlighter to personalize Plates. 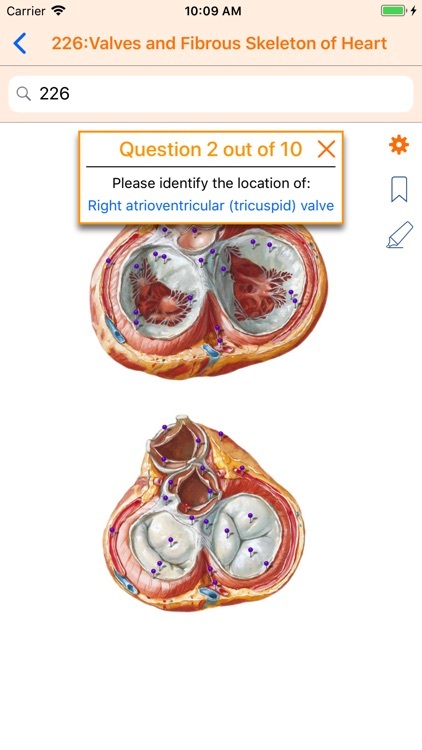 Locate anatomic structures and views quickly through Search (key word or plate number) or Browse by Region or System. 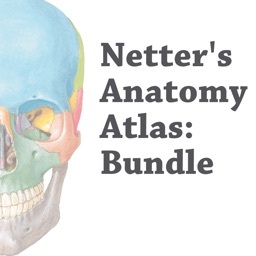 Register your app and get over 100 additional plates from earlier editions of the Atlas for free!